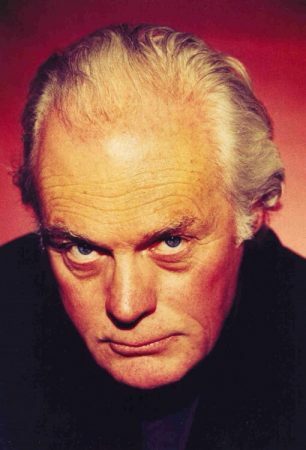 John Gilmore, author of Inside Marilyn Monroe, has died aged 81. Like Marilyn, he was born in the charity ward of Los Angeles County General Hospital, and spent time in Hollygrove, the orphan’s home where she had stayed a few years earlier. After serving an apprenticeship as a child actor, Gilmore became a contract player at Twentieth Century Fox. In 1953, he was introduced to Marilyn by actor John Hodiak, who lived nearby her apartment complex. Eight years later, Gilmore was up for a part in Marilyn’s next movie, an adaptation of William Inge’s play, A Loss of Roses (renamed as Celebration.) The project was shelved, and would finally be made after Marilyn’s death, starring Joanne Woodward as The Stripper. After penning a series of pulp novels, Gilmore turned his hand to true crime, publishing books about Elizabeth Short (aka The Black Dahlia) and the Manson Family. 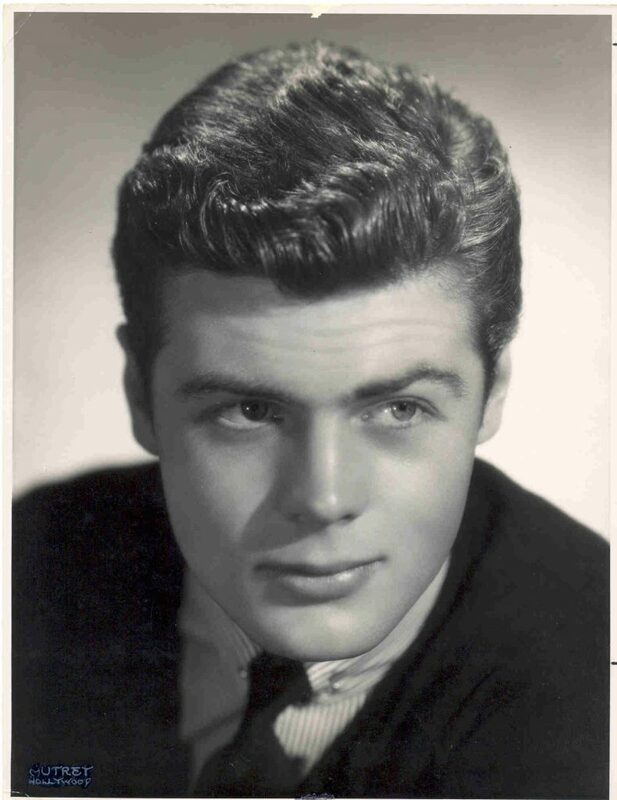 He also wrote memoirs, detailing his encounters with James Dean and many others. 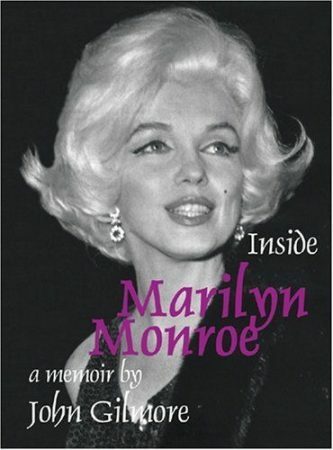 Inside Marilyn Monroe (2007) grew from the story of his acquaintanceship with Marilyn to a full-scale biography. Gilmore interviewed many Hollywood insiders who had not spoken about Marilyn before, and created a nuanced psychological portrait, while debunking some of the fantasists who have profited from her legacy.